Searching for a Competitively-Priced Concrete Coring Company Near Norman, OK? Since 2010, Big Dog Concrete Cutting has proudly served clients across the state of Oklahoma as a leading concrete cutting contractor. 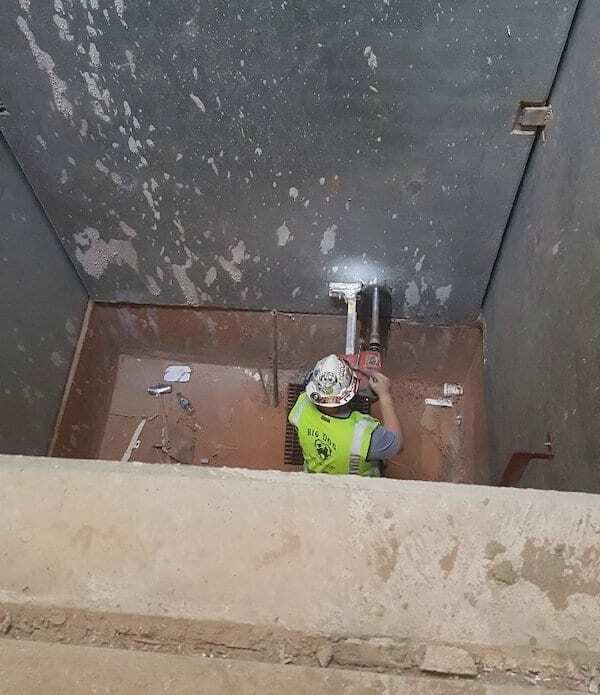 Our core drill operators and field technicians have experience performing core drilling for floor drains, sewer drains, HVAC openings, anchor holes, cable openings, and so much more. We utilize cutting-edge drills, saws, and demolition equipment to deliver a comprehensive range of concrete coring services. Whether you need one hole or hundreds of precision openings, Big Dog Concrete Cutting can provide you with the competitively priced services you’re looking for. 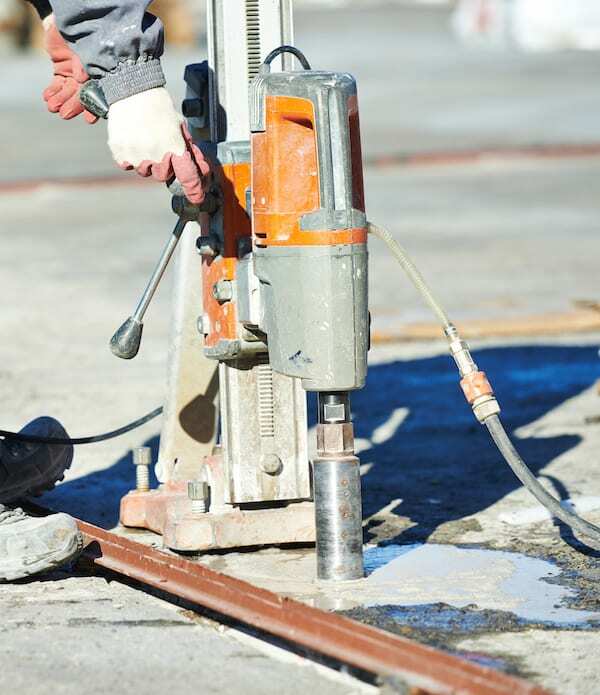 As a premier concrete cutting contractor, Big Dog Concrete Cutting provides everything needed to get the job done for every core drilling project. We routinely serve public, institutional, commercial, and residential customers in cities like Durant, Lexington, Norman, Lawton, Ardmore, Ada, Oklahoma City, Tulsa, and beyond. Our crews are available 24/7 and are always willing to work overtime to meet our customers’ concrete cutting and drilling needs. Big Dog Concrete Cutting Inc. is a concrete coring company offering wall sawing, slab sawing, core drilling, robotic demolition, and more to Norman, Oklahoma City, Lawton, Ardmore, Ada, Tulsa, Durant, Lexington, and surrounding OK communities.